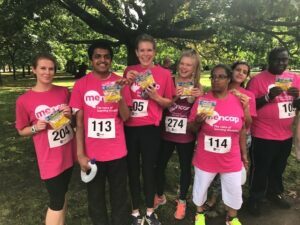 Team Mencap Run At Greenwich Saturday 22nd July 2017 – Charity Sweets by Sweet causes Ltd. 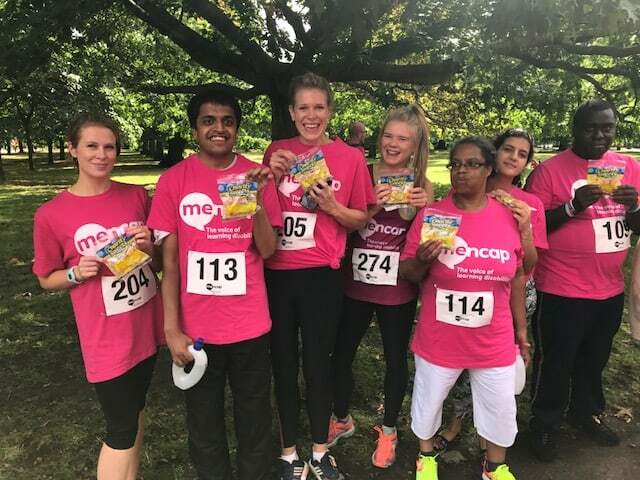 Both were there, on hand, to help along the way some of the ‘Team Mencap Runners’ giving them moral support and it looks like they were all giggling to the very end … well I know I never look that happy at the end of any race … must be our sweets! 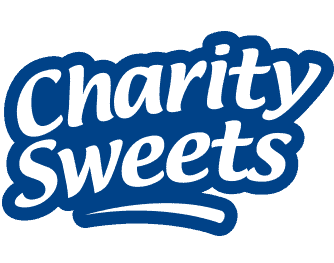 ‘Glad we could help, great to see such smiling faces, well done to all of you’.